At Linwood House, we care. Whether you or a loved one is suffering from a drug or alcohol dependency, our residential rehab clinic near Leeds can help. For more details on immediate admissions call now on 01226 422 545. We are open 24 hours a day! 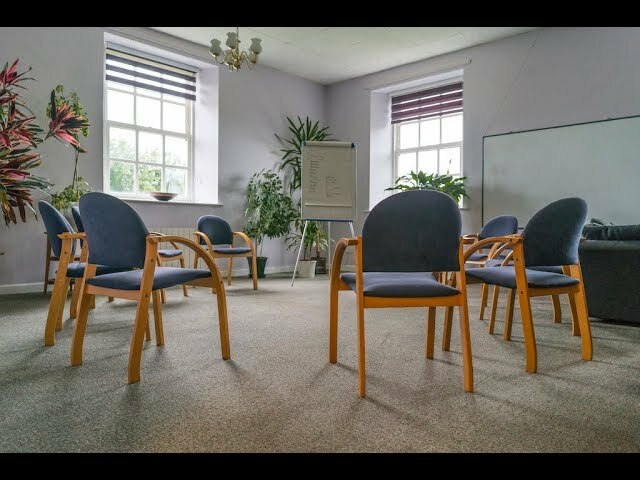 Why choose a private drug & alcohol facility near Leeds? To be treated fast you need to go private. Funding on the NHS for inpatient rehabilitation is scarce. There is a strict and long-winded process for anybody to acquire this type of financing. For those seeking immediate treatment for drug and alcohol dependency, private rehabilitation is the way to go. Choosing a local inpatient facility like Linwood House, lets you be close to home. It can be heart-breaking being hundreds of miles away from home to get treatment. Linwood House is based in Barnsley and is only 40 minutes away from Leeds. You will receive 24/7 around the clock support from our team of specialists. You'll be safe in the knowledge that you are getting the best possible care. This level of care allows you to focus on getting better. Your family members can rest assured that you are in the best place to get well. Whether you are overcoming drugs or alcohol, our team of specialists will devise a custom-made withdrawalplan to suit your personal circumstances. After a successful drugs or alcohol detoxification process, you will learn the skills necessary to prevent relapse in the future. For many, the detoxification process isn't enough. By learning the skills to prevent temptation and relapse, you have a stronger chance of overcoming addiction in the long term. The above skills will help to have a fresh perspective on your previous habits and create new powerful associations to change your old habits for the better. Once a patient leaves Linwood House, our work is far from done. We understand that overcoming an addiction is a daily process, so we offer 12 months free aftercare for patients that have stayed at our facility for three weeks or more. Are you worried that you or a loved one may be suffering from a drug or alcohol dependency issue? Call our Admissions team now on 01226 422 545, we are open 24 hours a day.